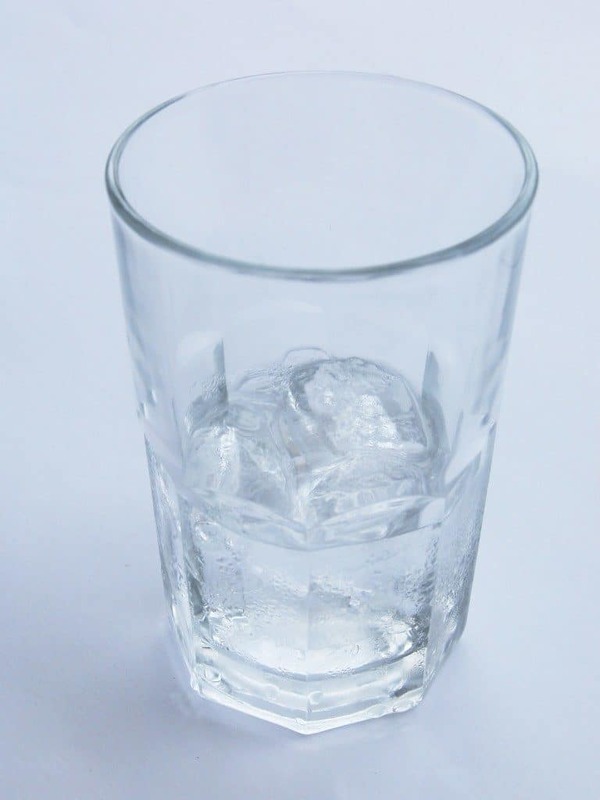 Are You A Glass Half Empty Person or a Glass Half Full One? Two people look at the glass. Each person explains differently what he/she sees. One says the glass is half empty. The other says the glass is half full. The glass half empty person tends towards always seeing the negative first and focuses on lack and scarcity. That person is a pessimist. The glass half full person always sees the positive first and focuses on abundance. That person is an optimist. Which one are you? Be a glass half full person and watch what happens when you be that kind of person consistently over a period of time. The glass half empty person attracts negativity, emptiness and hopelessness. When you spend time around these people you can very easily feel oppressed as if there is a heavy weight on your shoulders. You feel quite dis-empowered. The glass half full person, however, exudes positivity, fullness and a “Can Do” attitude. When you spend time around them, you feel everything is possible. You feel buoyed up. You feel very empowered. This difference between glass half empty people and glass half full ones explains why some people get all the opportunities and other people miss out. Be A Leader – Even If You Are Not The Boss! Everyone can be a leader today. You don’t have to have a leadership title or role. In fact, the leaders of the future are the employees who act like leaders in every situation in which they find themselves because they want to make a difference. They are the horizontal leaders. They stand out from the crowd and they attract the attention of those with the power to give them the title and the role. If you ignore the opportunities that horizontal leadership offers, you will be overtaken by those who seize them. Leadership no longer depends on seniority or length of tenure, or maleness or technical expertise. Here is what you can begin to do right now to become the leader of the future. When You Miss Out On That Leadership Role – Act Like The Leader You Wanted To Be! There are still a lot of people out there in our workplaces who believe, that because they are of a certain age, or because they have been there some time, or because they are male, or because they meet their KPIs (even if they stomp on everyone else to do it), that they deserve to be appointed to the next leadership position.They don’t realise that it doesn’t work that way anymore. They need to stand out from the crowd as a leader before they get the title and the role. Leadership today is no longer a title or a role. It is a quality and too many have not caught up with that new reality! A senior executive I was coaching came to me recently with exactly this issue. There had been some significant changes in his organisation. A number of management positions had disappeared and the rest were all re-advertised. He’d had a major role in the recruitment process and had focused on appointing people who were already demonstrating leadership, acting like what he wanted his leaders to be. This meant, however, that some of those who expected to gain the leadership positions missed out. He now had on his hands a number of people who, not only had disengaged, but were outwardly hostile towards him and the new leaders. What could he do? How did he manage this?